As used by the German Army for decades. 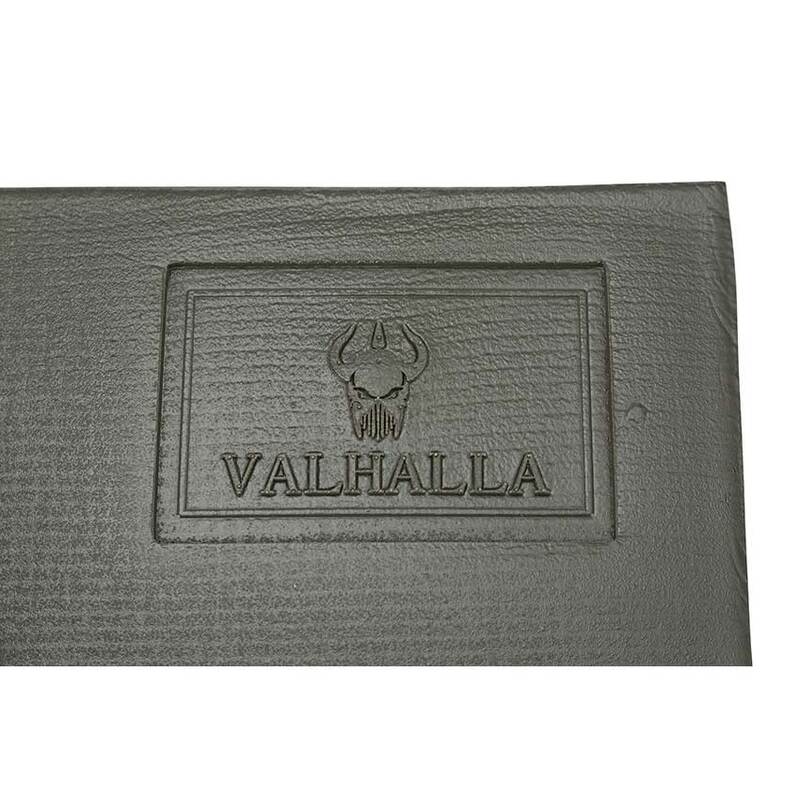 A versatile waterproof, non-absorbant, fold flat sleeping mat. 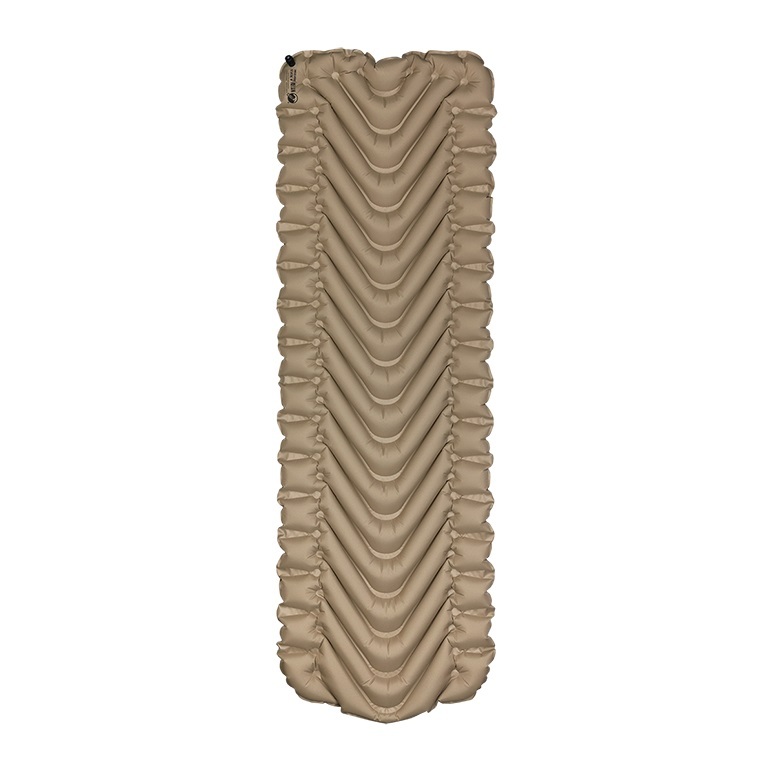 Manufactured from high quality closed cell foam. Finished with a non-slip sealed surface for ease of cleaning. 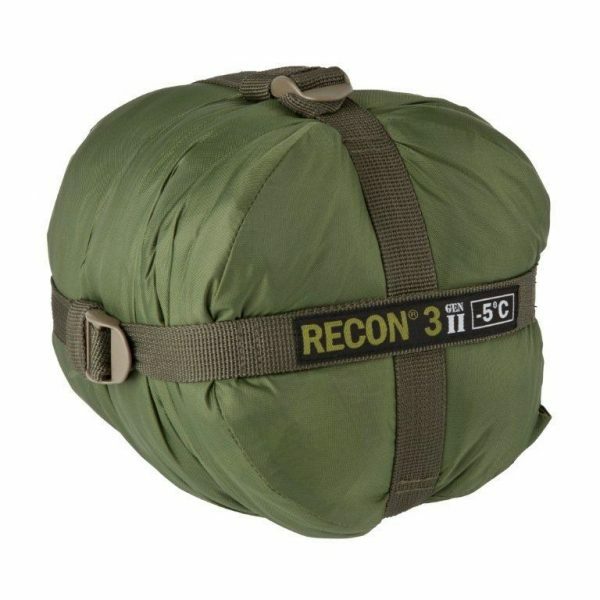 The Flat Mat can store inside your pack and provides a comfortable protective pad for the spine. 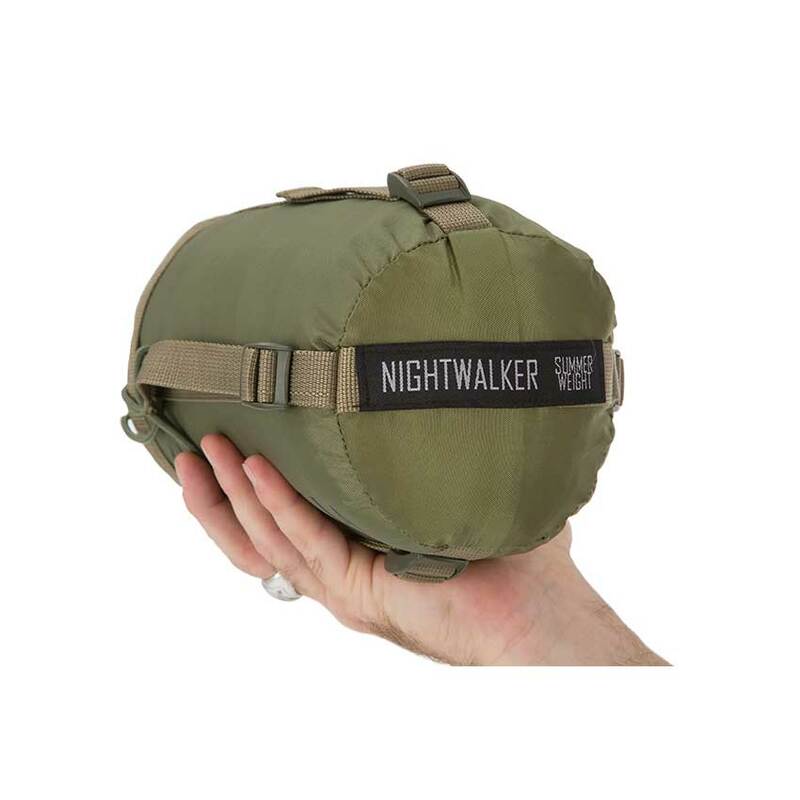 The NATO Fold away Sleep mat has fantastic insulating properties. Can be used as a Sit Mat when folded. Can be used in a number of combinations for sleeping. A great alternative to the old style rolled camp mat! 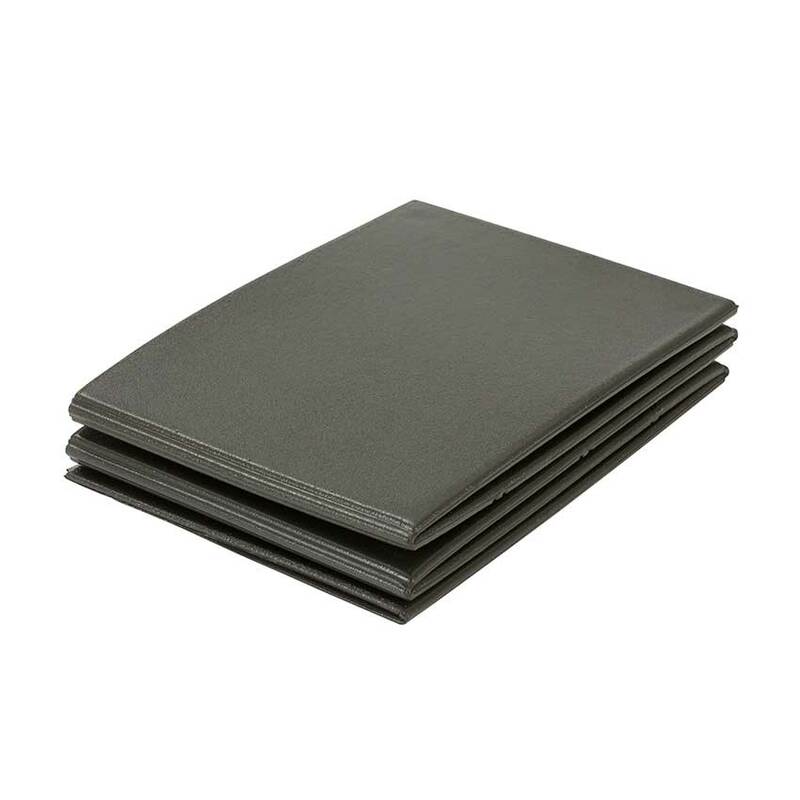 Folds down into a book-shaped “square”.